Rupee Vs Dollar: Forex dealers said, selling of the American currency by exporters supported the rupee. 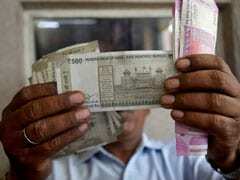 Rupee Vs Dollar: The equity market staged a recovery and propped up the rupee, traders said. 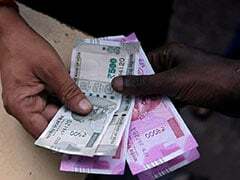 After appreciating for three consecutive sessions, the rupee weakened on Wednesday. 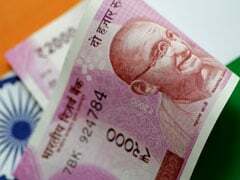 The rupee settled at 70.18 against the dollar, down 75 paise - or 1.1 per cent - from the previous close. 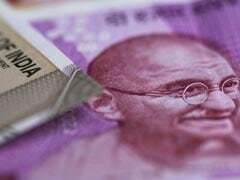 A gain in the dollar overseas and a selloff in domestic equity markets, leading to a 1 per cent fall in benchmark indices, hurt the rupee, say analysts. 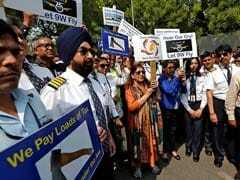 The Sensex shed 363 points, or 1 per cent, to end at 35,891 on Wednesday as auto and metal stocks slumped amid concerns of a slowdown in manufacturing activity. The Nifty50 fell 117 points to settle at 10,792. 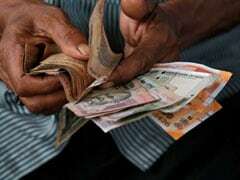 The rupee strengthened by 30 paise to hit an intraday high of 70.05 against the dollar on Friday. 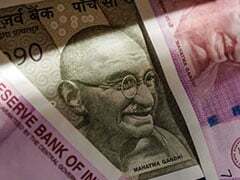 Strong foreign fund inflows amid weakness in the greenback against major peers overseas and a sharp fall in crude oil prices pushed the rupee higher, say analysts. Gains in the domestic equity markets, set to finish higher for a third session in a row, also supported the currency. 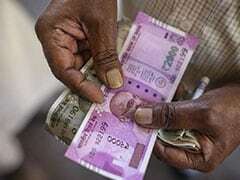 On Thursday, the rupee had weakened by 29 paise to settle at 70.35 against the dollar. INR Vs USD: On Monday, the rupee had recovered 4 paise to close at 70.14 against the American currency. Soon, a new currency note of Rs 20 denomination will be introduced in the market. 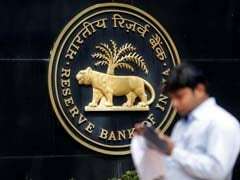 The Reserve Bank of India (RBI) would soon introduce the new 20-rupee bank note, news agency Press Trust of India reported on Tuesday, citing a central bank document. The launch of the new Rs 20 note will mark the latest addition to the new currency introduced by the RBI after the shock move to withdraw the bank notes of Rs 500 and Rs 1,000 denominations in November 2016. 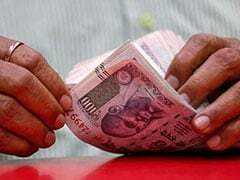 Breaking four-day rising streak, the rupee slipped by 48 paise against the dollar to close at 70.18 on Friday, on month-end dollar demand and sharp losses in domestic equities, reported Press Trust of India (PTI). Increased dollar demand from importers mainly oil companies weighed on the rupee sentiment, traders were quoted as saying in a PTI report. 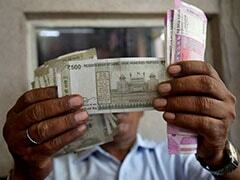 Despite losses on Friday, the rupee gained 172 paise or 2.4 per cent on weekly basis.